Trying to figure out what saddle pad that would be best for you and your horse can be a very confusing and frustrating process. 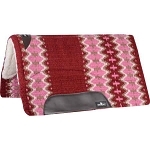 Your frustration can actually double when you are shopping online. 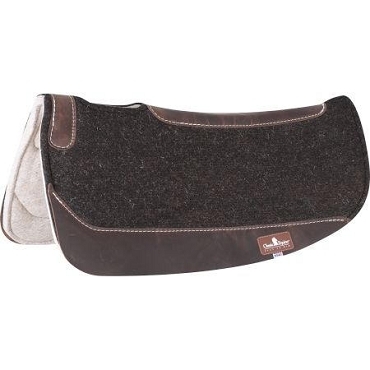 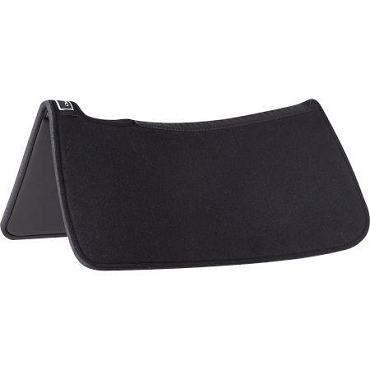 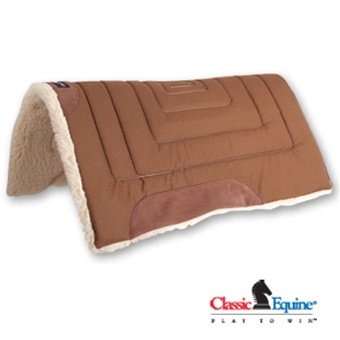 We have taken a lot of the confusion and frustration out of shopping for a saddle pad. 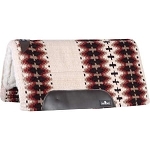 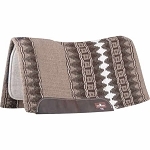 You will find a selection of western saddle pads that are considered mid to high end saddle pads. 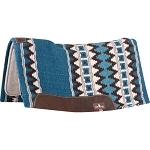 We do not carry low quality or cheap western pads that are going to make your horse uncomfortable or tear up within a week of when you get it. 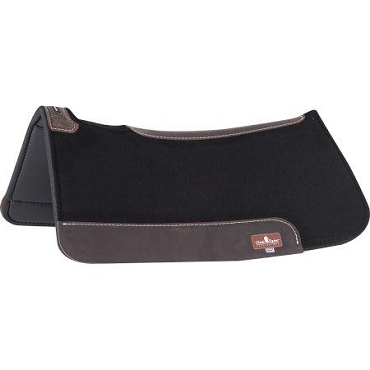 By us eliminating low quality saddle pads, it makes your shopping experience easier knowing that any pad that you buy from our website is a mid - high quality saddle pad.